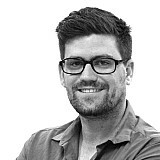 The roll hoop on the control Supercars chassis would need to be lowered "50 to 80 millimetres" for the Camaro to join the series, according to Ryan Walkinshaw. The Walkinshaw Andretti United squad has spent the last year assessing a Supercars-spec Camaro, with hopes to introduce the model as a neat fit to Walkinshaw's HSV business, which imports the Camaro road car to Australia. 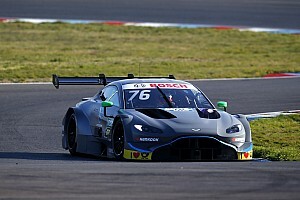 However, as first reported by Motorsport.com, the plan has since been put on ice, WAU opting to wait for a change to the Supercars control chassis rather than fit a two-door body over framework built specifically for four-door models. 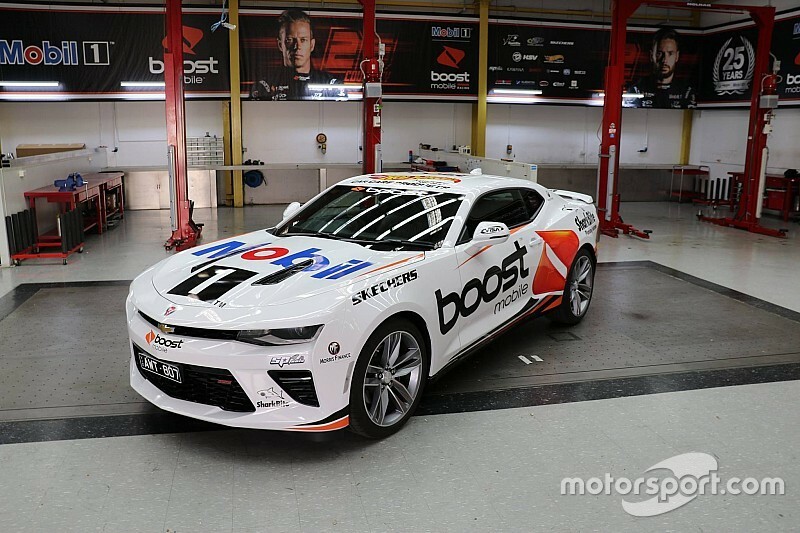 Speaking on the most recent Below the Bonnet podcast, Walkinshaw said the roll hoop height needs to be lowered "50 to 80 millimetres" to make the Camaro a viable option for the series. "The profile of the Camaro is different to the Mustang, the side windows and the roof height is slightly different," said Walkinshaw. "The body shape just doesn't fit. I can show you the visuals of it, it just looks like an Aussie Racing Car. It's shockingly bad. So there's no way we would do it with the current roll cage. "We'd have to lower it by about 50 to 80mm, depending on what other areas of the car you compromise. The lower the better, but then you also end up compromising the hoop height for the driver. 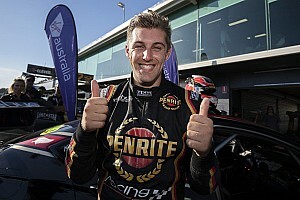 "There is some work to do there, and I'm not speaking out of school when I say Supercars is really keen for it to happen. I get stopped 20 times a day by the fans saying 'get the Camaro in'. You can tell there's a real pent up passion for the people to have that racing against the Mustang." Supercars is known to be investigating a chassis change for as soon as 2021. 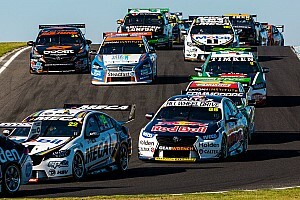 Walkinshaw also said part of his pitch to Supercars to run a Camaro included a warning regarding centre of gravity, which has become a significant talking point since the introduction of the Mustang. 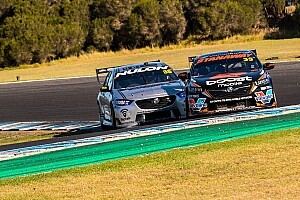 "We presented it this time last year [to Supercars], and one of the parts of the presentation was 'guys, if we do this, there's going to be a significant centre of gravity difference and we'll need to do centre of gravity testing in order to get parity, because our car is going to have a crazy-big advantage'," he said. "We need to go through a process. 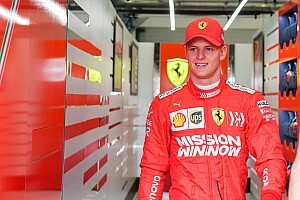 We're trying to change a fundamental aspect of the car, so going through the approval process, we've got to be open and honest and say 'here are the areas where you guys are at risk of screwing this up, here's where we think we found solutions to give you guys confidence that if we make this change, it's going to be done in the right way and you're not going to have a parity issue'." For more with Ryan Walkinshaw on the Camaro, check out this week's Below the Bonnet by clicking the play button below.